A Chick-fil-A cup, beyond its superior ability to keep drinks cold, can also be the anchor for an art project. 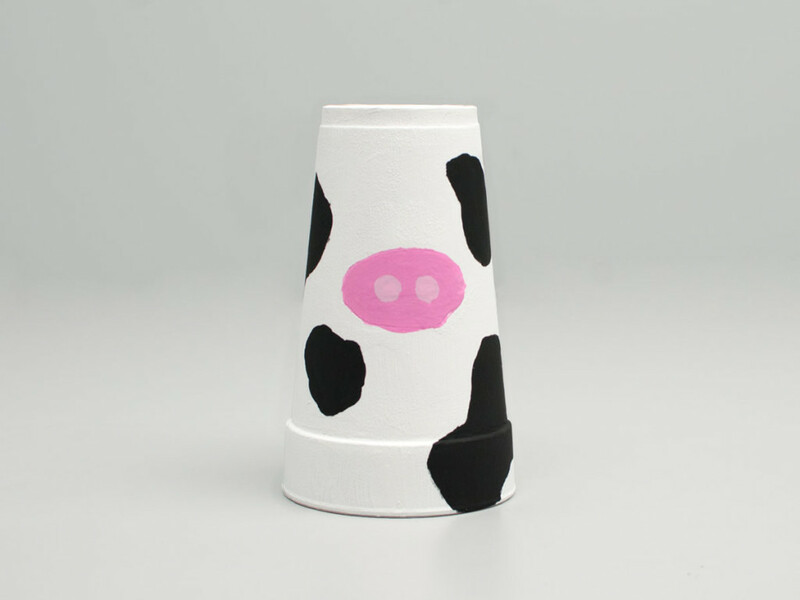 With summer coming to an end and kids growing restless, there’s no better time to try a Styrofoam Cup Craft and turn your cup into an adorable cow. 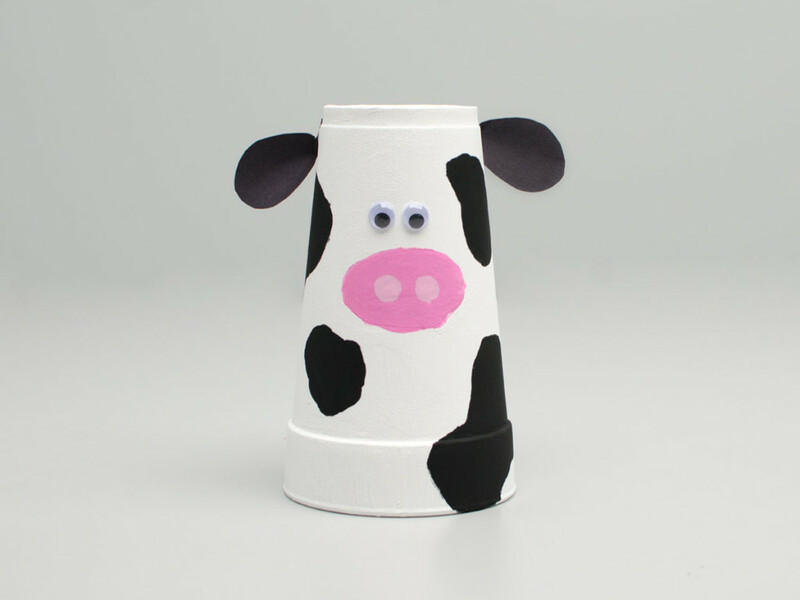 You will need one Chick-fil-A cup, glue, two wiggly eyes, black construction paper, paintbrushes, and acrylic paint (white, pink, and black). First, place your Chick-fil-A cup upside-down and paint it white. This might take a few coats if you don’t want to see the cup design at all. Be sure to let this dry completely before moving on to the next step! 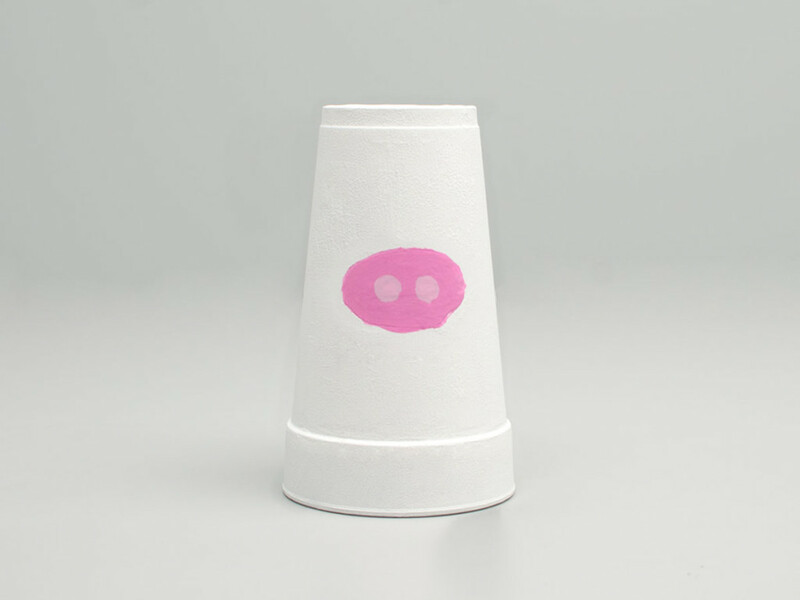 Next, using your pink paint, outline a sideways oval on the center of the cup. Let this dry before mixing some pink and white paint to create a lighter shade of pink. Use this new color to paint circles onto the nose as nostrils. With your nose in place, you can now decide where to put spots! Create as many cow spots as you’d like with your black paint--because no two cows have the same spots. Use glue to stick the two wiggly eyes in place, just above the nose. For the ears, we cut two small leaf shapes from black construction paper and folded the tips so that the ears are a bit curved. Glue one ear near the top of each side of the cup. Crafting complete! 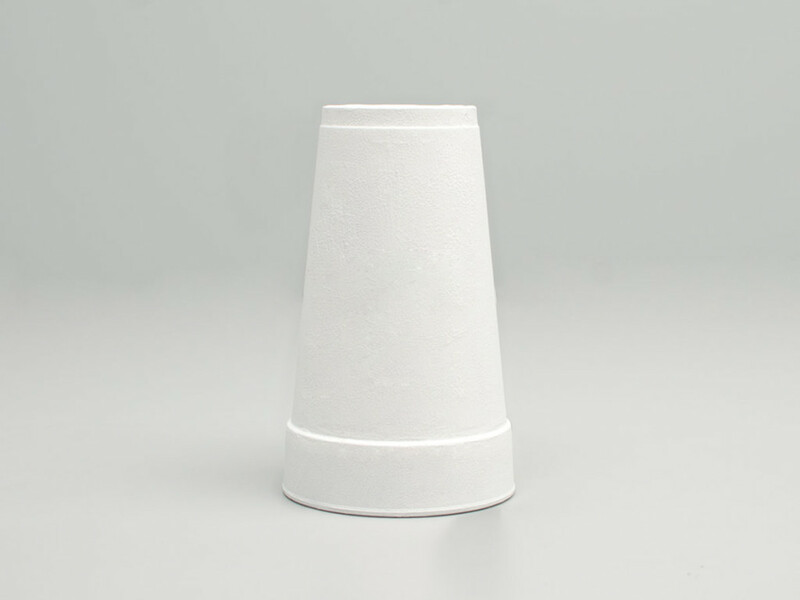 Be sure to check back for other Styrofoam Cup Crafts you and your family can enjoy.